GoToWebinar (online). Register for the link to the free live event, a calendar reminder, and to be sent the recording. 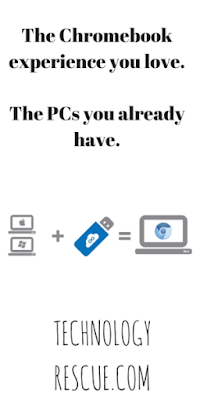 Installing CloudReady is the only way to turn your PCs and Macs into fully functional Chromebooks, making your existing labs and carts with older computers useful again. CloudReady is compatible with over 200 of the most common models sold in the past 9 years.